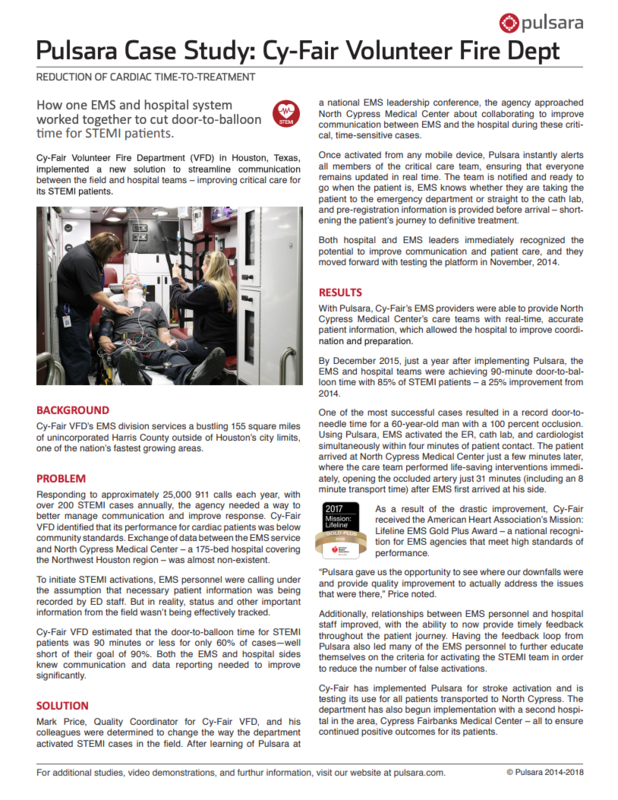 Learn how one EMS and hospital system worked together to cut door-to-balloon time for STEMI patients. Want to read the full publication? Just fill out the form below for your direct link.